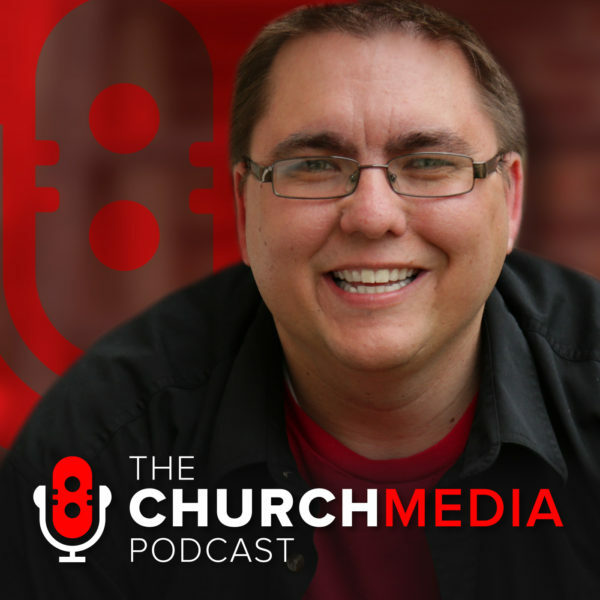 This week on the show, we welcome Church Communications strategist Adam McLaughlin and the Owner of Church Banners Kenten Waldrum. We’ll be talking about their new book Huddle Up which is all about First Impressions at your church. We believe that the Worship Experience starts in the parking lot so everything you do leading into the room on Sunday matters. We’re talking with Adam and Kenten about the key players you need to have on your First Impressions team. Maybe this episode sparked some questions or thoughts on the topic. Maybe you have some personal advice or experience you’d like to share with others. Head over to our Making Sunday Happen Facebook group to continue the conversation with other church techs, media professionals, industry leaders and more. Join the Making Sunday Happen Facebook Group.